When purchasing lights, make sure to double check the label and only use indoor-use lights inside your home and outdoor-use lights for the exterior of your home. These lights should be certified and tested from an independent testing laboratory. Once it is time to take the lights down, make sure to store them in separate boxes labeled for their intended use. 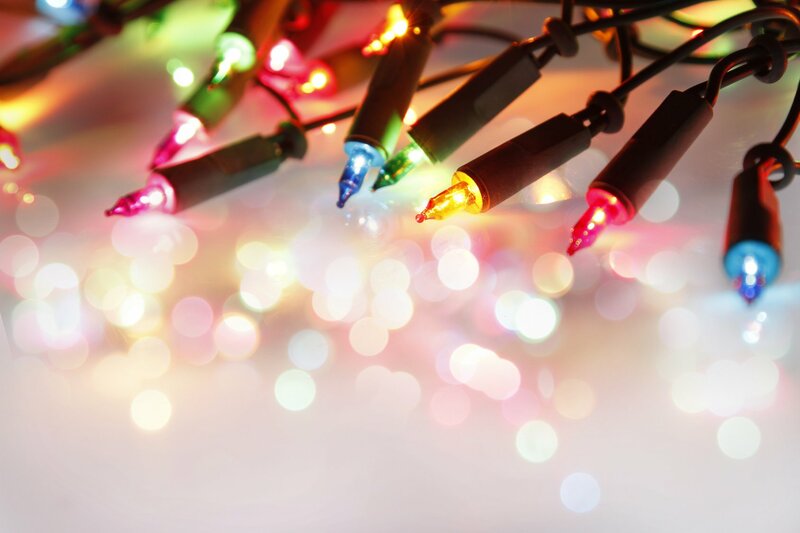 Before illuminating your home in lights, make sure that each strand of lights is free of frayed wires, cracked sockets, and loose connections. While you may think there is no harm done by connecting multiple extension cords to make the best display of holiday lights, this is extremely dangerous. Likewise, refrain from connecting more than three strands of lights in a single extension cord. When decorating your house, try to decorate in pairs or groups. It is not safe to decorate the house alone, especially if you will be using a ladder. You should always have a spotter when placing lights on the house. This will ensure safety for both you and your home. Most importantly, never reach distances that may be dangerous. This includes placing that giant Santa you just purchased on the very top of your roof. If you are in need of assistance, simply call the professionals to help with the more dangerous areas of decorating. Happy Holidays! Contact Hoffman Brown Company in Sherman Oaks for all of your California insurance needs. If you are unsure if you have sufficient homeowners insurance coverage, please do not hesitate to give us a call before the holiday season arrives so you can feel confident in your home’s protection!